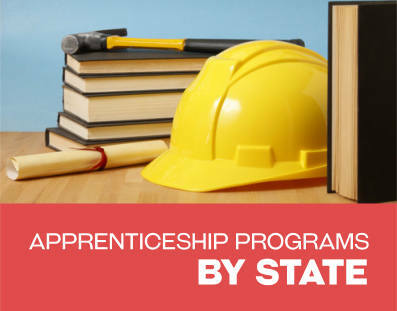 As with any state, Alabama offers a wide range of apprentice programs. These programs allow individuals to train for a career at no cost to them. Individuals will receive an income while they receive the on the job training. 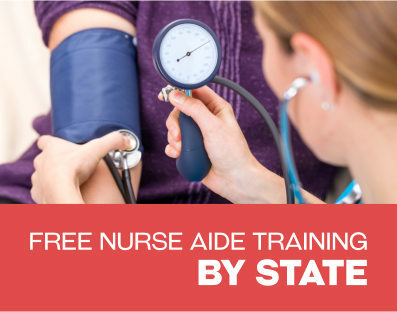 There are both common and unique training programs offered in the state of Alabama. Programs cover a range of career areas and work fields. Some programs make it possible for individuals to earn a college degree by the time they complete their apprenticeship program. Individuals can train to work in the iron industry through apprentice programs of the Ironworkers Union. The three locals in Alabama of this union are found in Sheffield, Shemmes and Birmingham. The apprentice program provides individuals with an opportunity to earn a wage that will increase over the course of their training. Individuals will also receive all necessary complimentary and classroom instruction to become an Ironworker Professional. They can work in many different settings and for various employers once the apprenticeship is completed. For individuals looking to begin their career as an iron worker in the state of Alabama, a comprehensive apprenticeship is offered through the Alabama Iron Workers Union. With three convenient locations in Birmingham, Shemmes and Sheffield, learning a highly profitable trade is easy and affordable. In as little as three years or a total of 204 hours, this apprenticeship program can be completed. The programs include hands-on training in all aspects of iron working, focusing on both rebar and ornamental work. Once a program is completed, a student should have the skill level to easily execute blueprint reading, welding, oxy-acetylene flame cutting and more. There are opportunities to receive apprentice training through the International Brotherhood of Boilermakers National Joint Apprenticeship Program. The program is in operation in three different locals including Birmingham. Participants of the program will receive all the on the job training as well as instruction they need to work as boilermakers. They will gain a few years of on the job training and be able to learn about various aspects of jobs in this industry during that time. Apprentices must also attend classroom training each week. The number of days each week when students have classes depends on the program. An Industrial Maintenance Apprenticeship program is offered through the Bill Taylor Institute. Individuals will receive training at the schools well as the Mercedes Benz Plant in Alabama. This is an excellent program for individuals who wish to learn to work on Mercedes Benz and other luxury automobiles. Individuals will receive the on the job training while further developing their skills at the state of the art learning institute. The skills they learn can be applied to jobs working on various types of luxury careers. 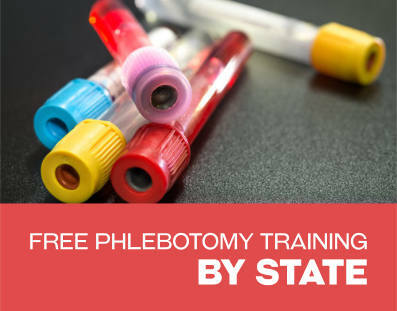 Individuals will receive hands on experience and all necessary instruction to successfully complete their program. A new program is being offered at this learning center. The training is intended to help prepare individuals to work in the Maritime Industry. This industry is seeing an increase in demand in southern Alabama. The program provides free training to all those that are accepted for the apprenticeship. However, there can be no guarantee of employment placement upon completion of training. Individuals will receive hands on training in addition to the classroom instruction and any other modules that must be completed. Individuals can apply for apprenticeships through this union in Montgomery Alabama. Those who participate in the program will receive training to work in the electrical field in both residential and commercial settings. Programs are in conjunction with the National Electrical Contractor’s Union. People will work as apprentices for about 5 years during which time they will be trained on the job and receive classroom instruction as well. Participants can be trained for indoor or outdoor electrical line work. One of the ways for individuals to become professional plumbers is to complete an apprenticeship program. Individuals will learn to repair and maintain piping systems in addition to other related plumbing and pipefitting work. The United Association of Plumbers, Fitters, Welders and HVAC Local 52 sponsor opportunities within Alabama. These programs will provide training on the job. Individuals will be paid to work. They will also receive classroom training that is needed for this career field. Individuals will need to work as apprentices for about 5 years. These are examples of just a handful of apprenticeships in Alabama. There are many different programs approved by the Department of Labor. Programs are available in many different career areas making it possible for just about anyone to find an opportunity that would work for them if they are looking to receive hands on training and an income while establishing a career.